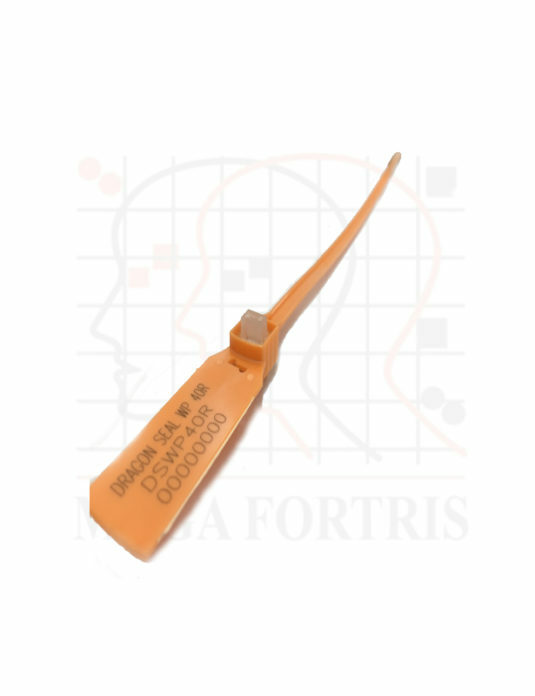 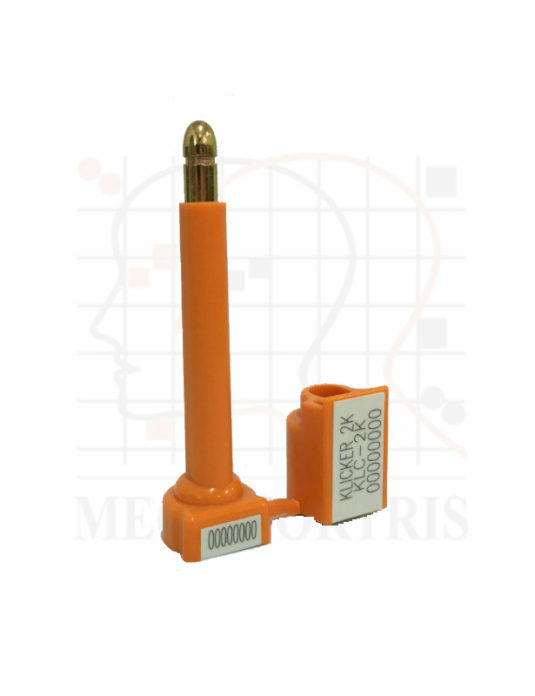 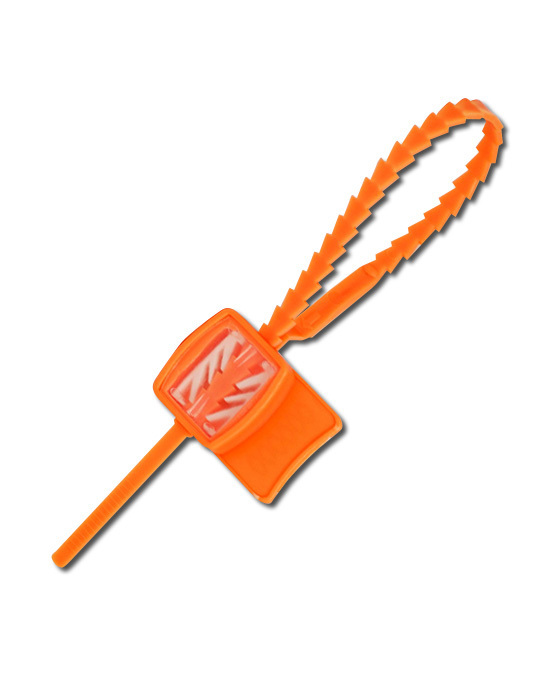 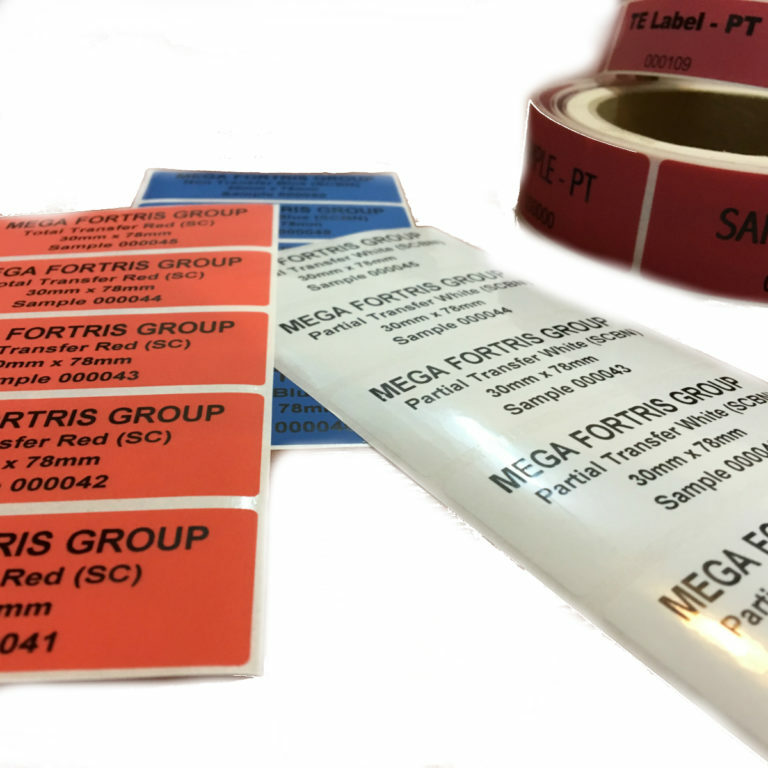 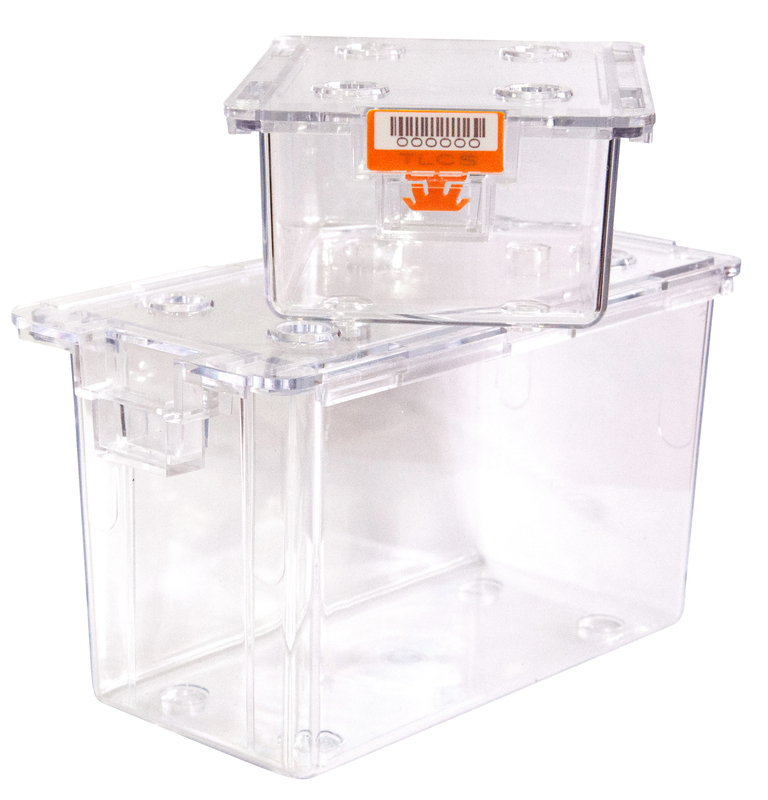 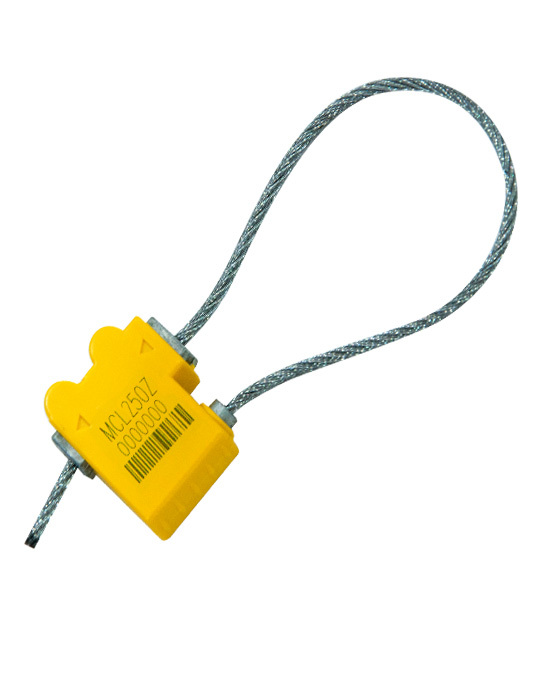 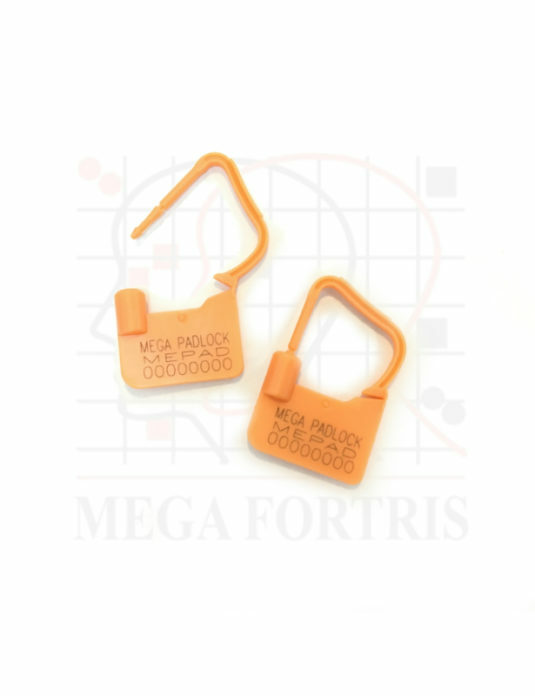 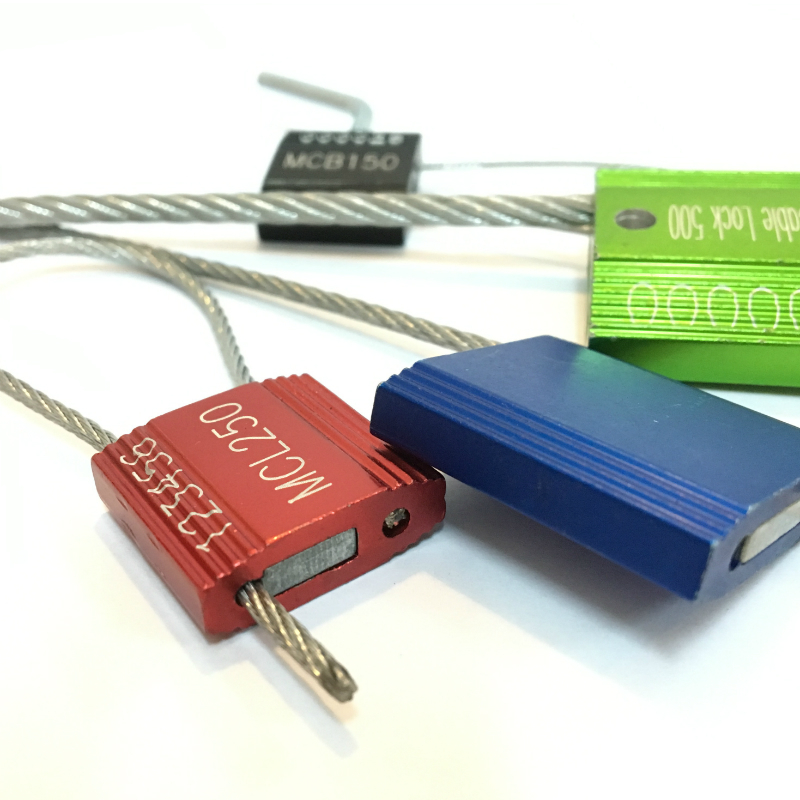 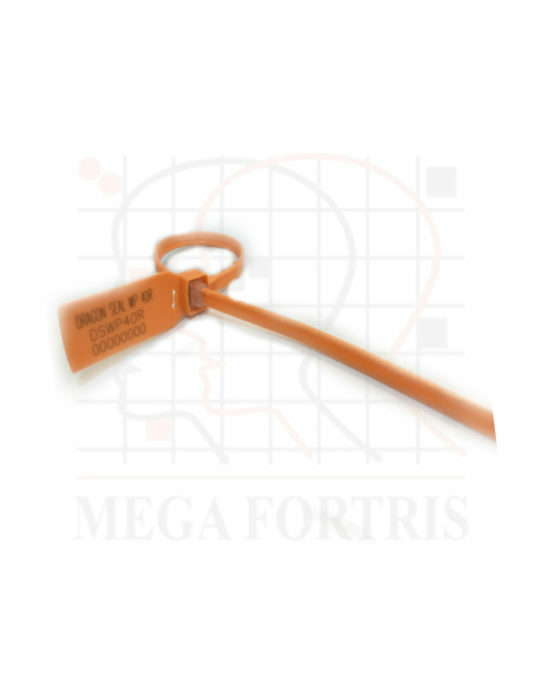 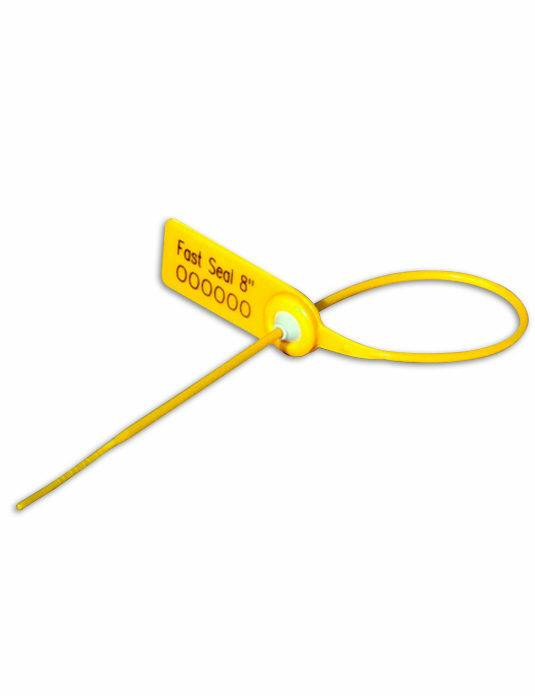 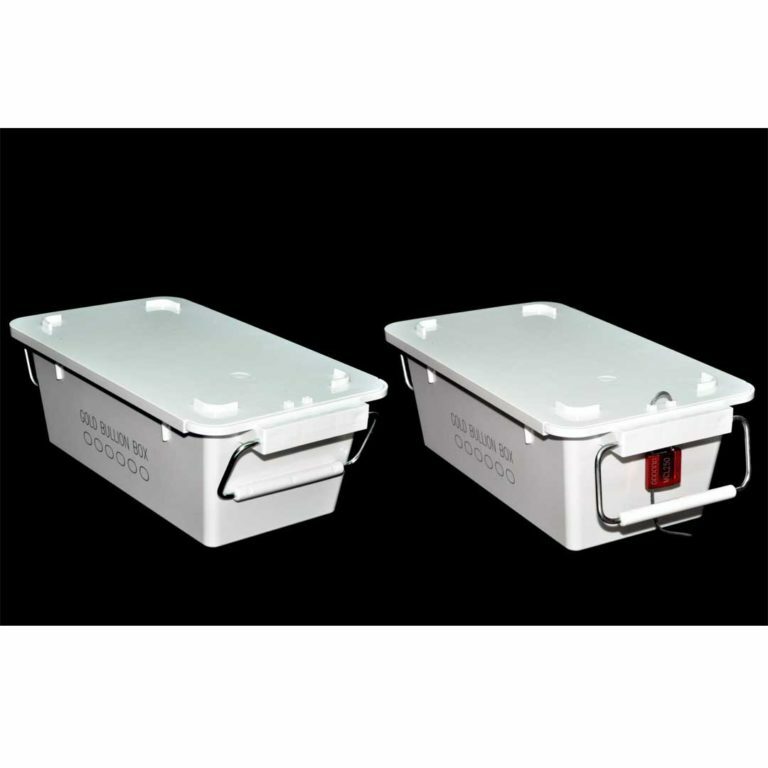 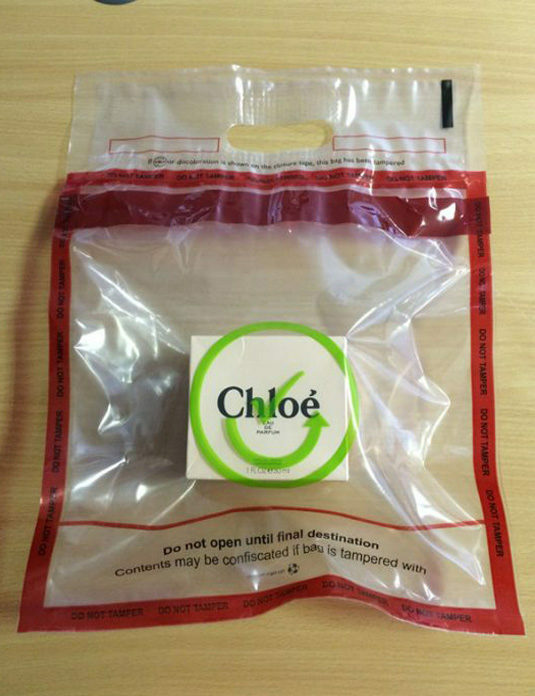 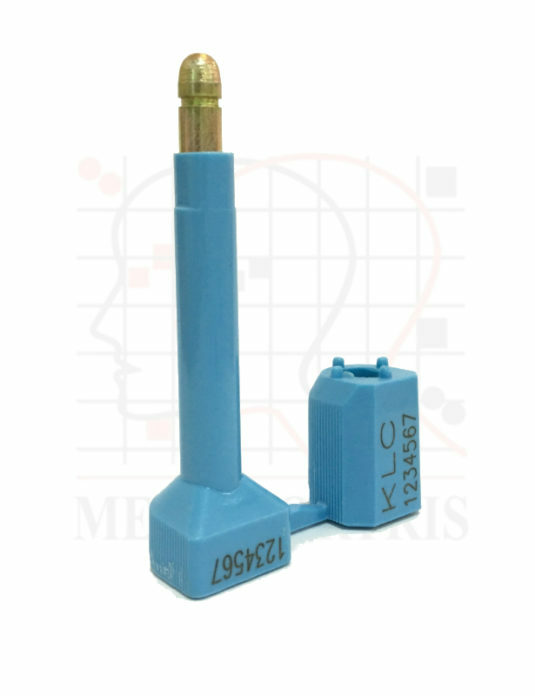 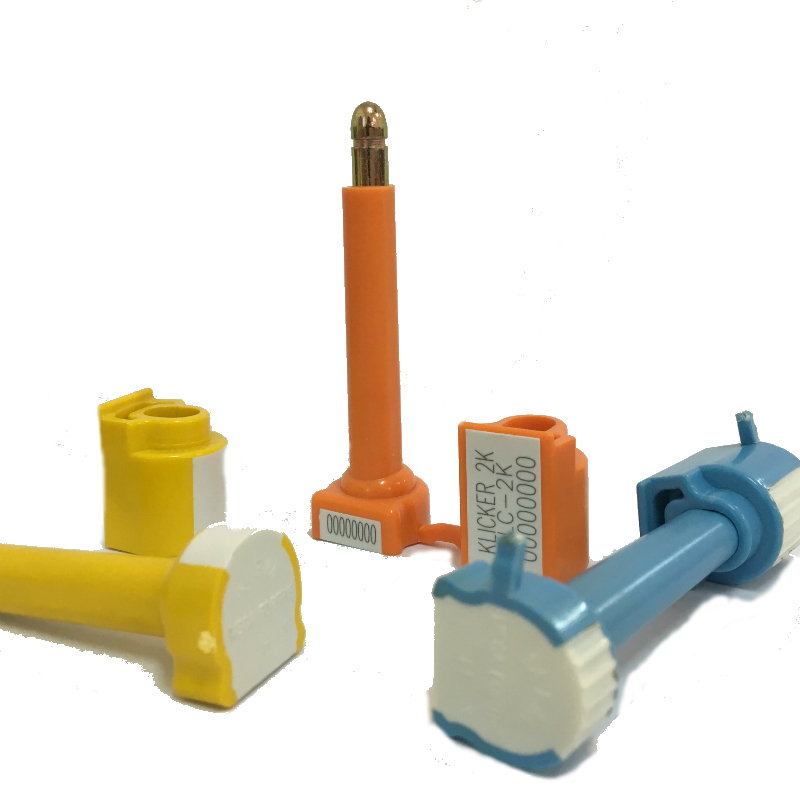 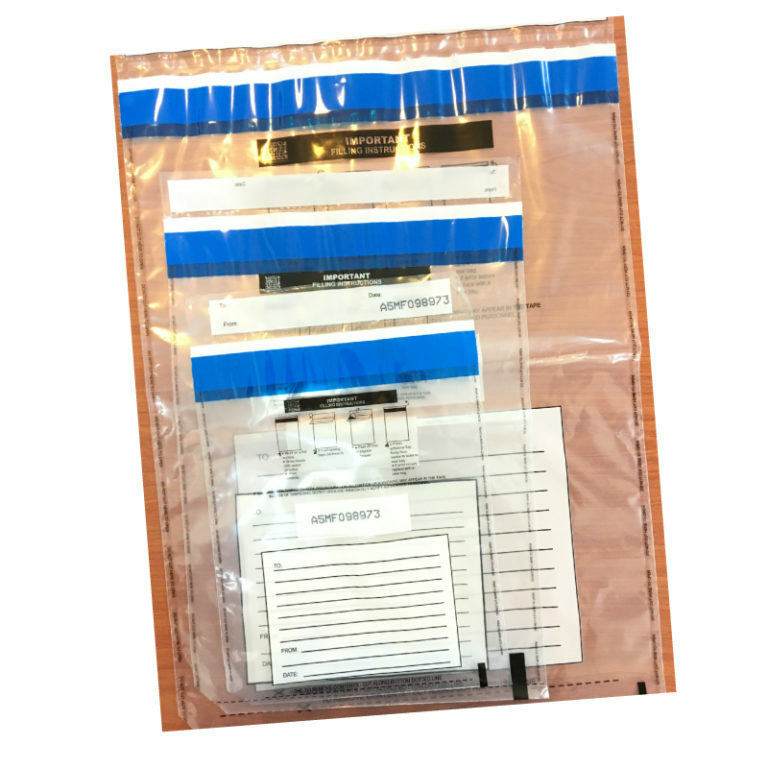 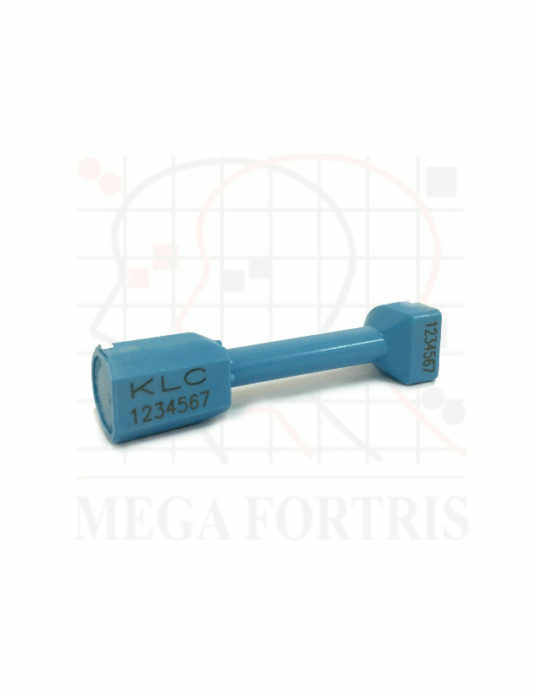 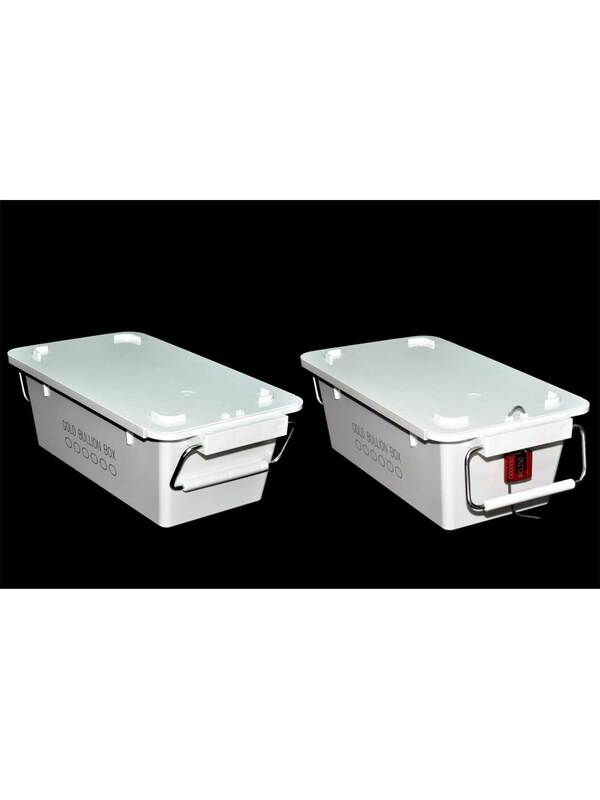 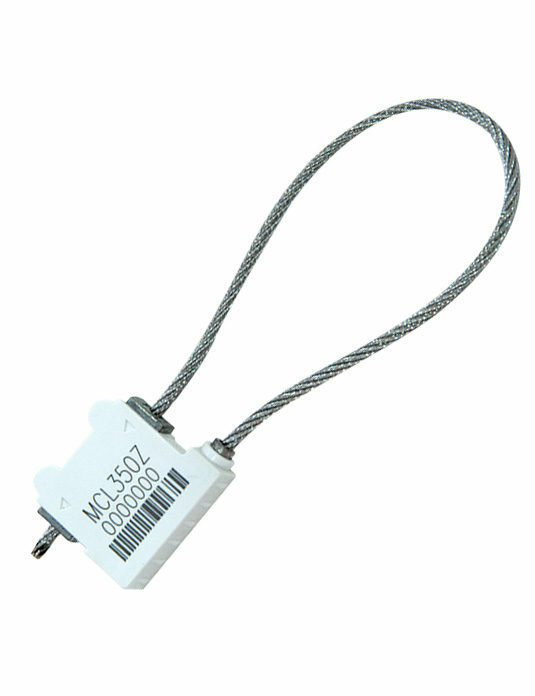 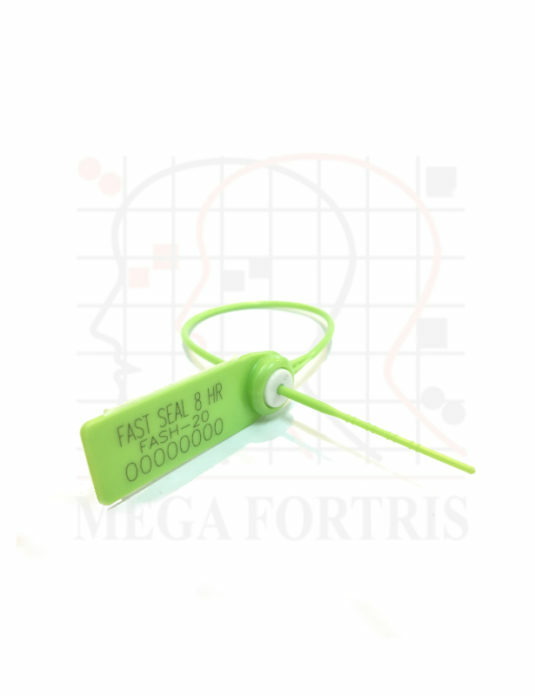 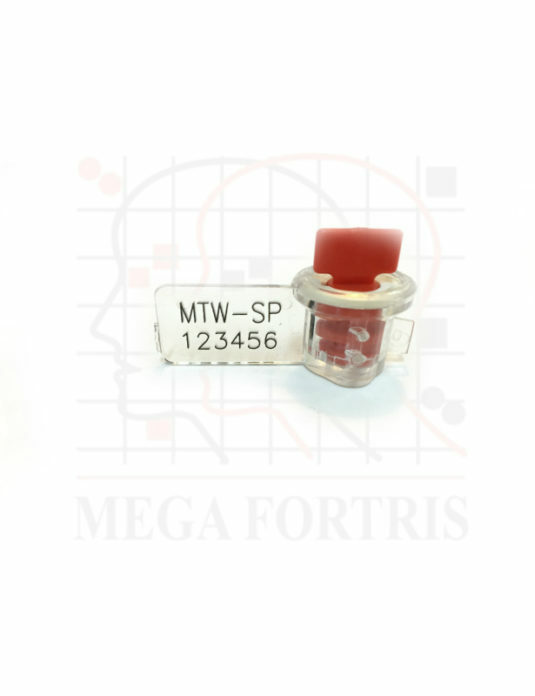 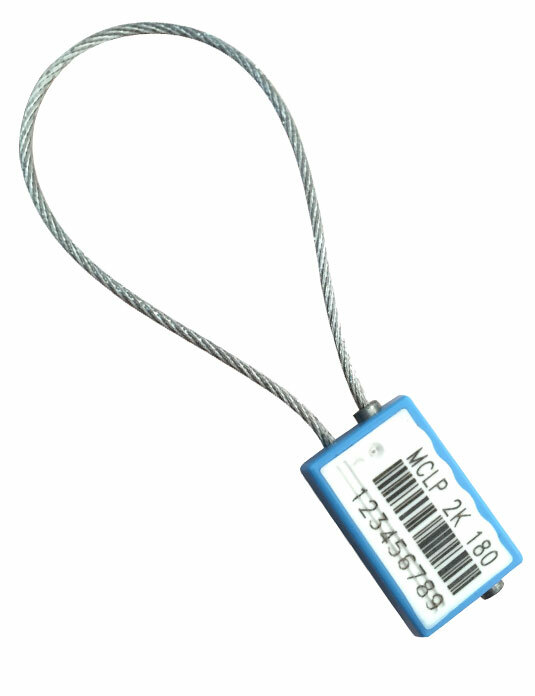 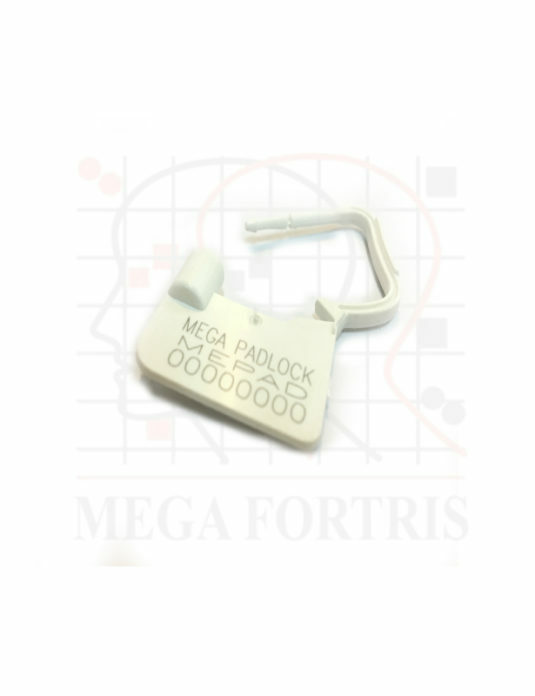 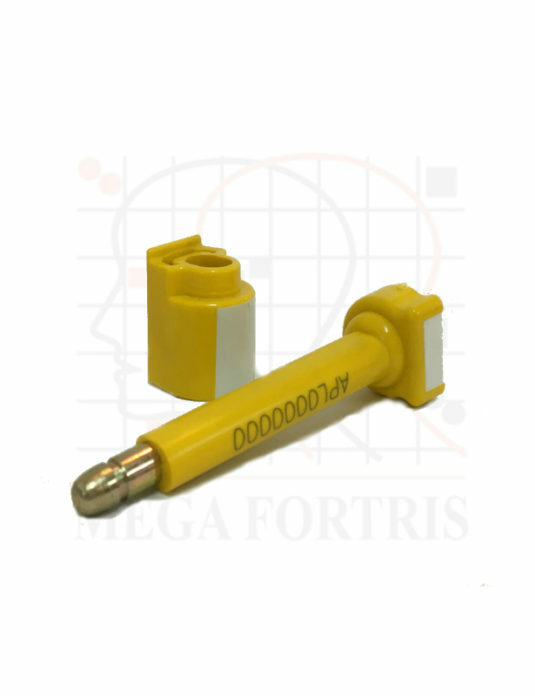 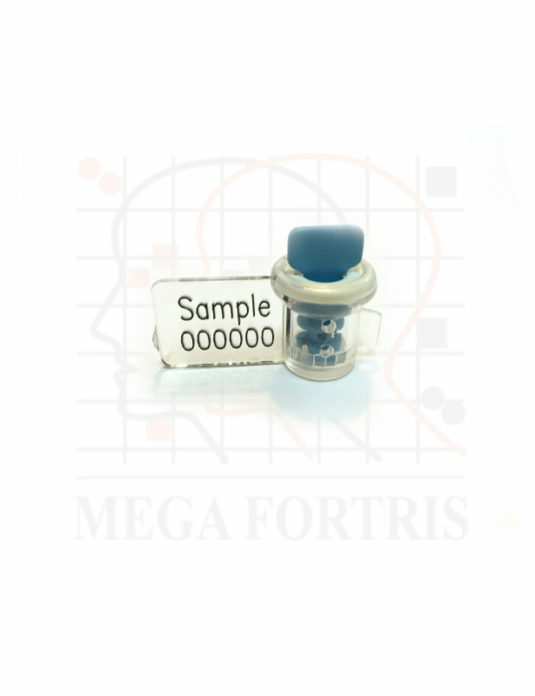 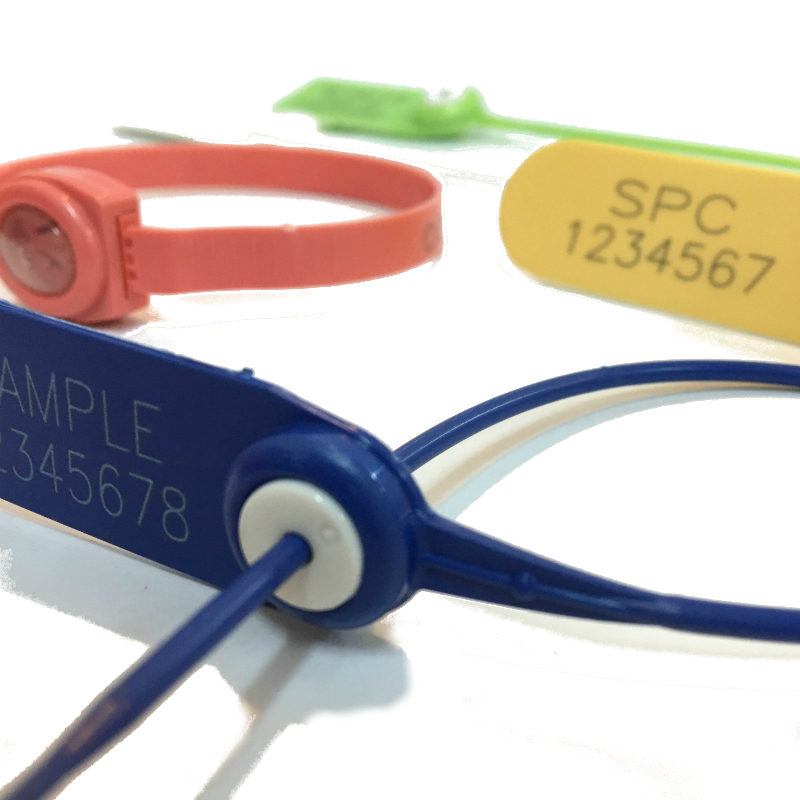 Mega Fortris Group is a worldwide supplier of high quality, tamper-evident and innovative security seals to a wide range of industries. With an unparalleled distribution network across all 5 continents and in over 19 countries, we provide local services with a global reach. 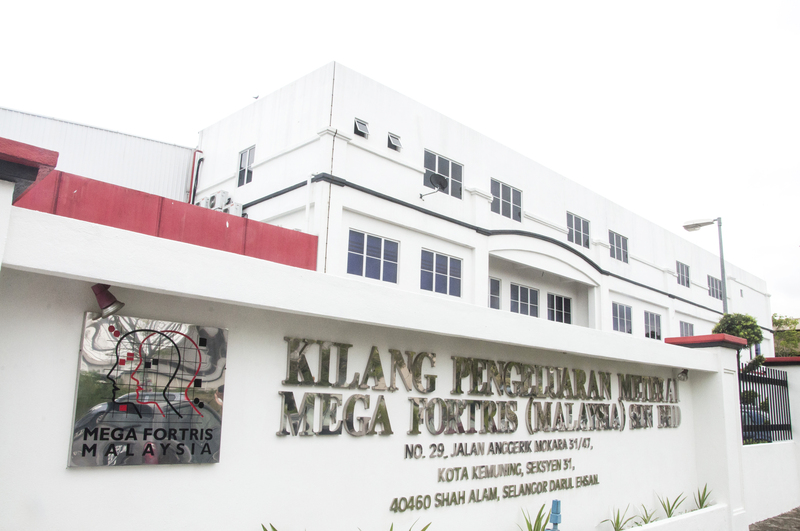 11 Woodlands Close #04-12 Woodlands 11 Singapore 737853.